SWAGGIN is using Smore newsletters to spread the word online. One of the jobs of the President of the United States is to veto unjust laws and bills. Jackson took this to his advantage of this ability by vetoing perfectly just and legal things because of personal issues. 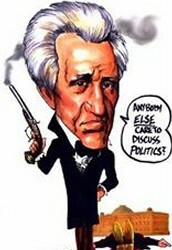 Jackson also believed in a supreme executive branch,going against original government system. 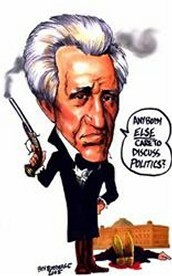 Jackson created the "spoils system", a system in which the president hires his supporters giving them jobs in the government. 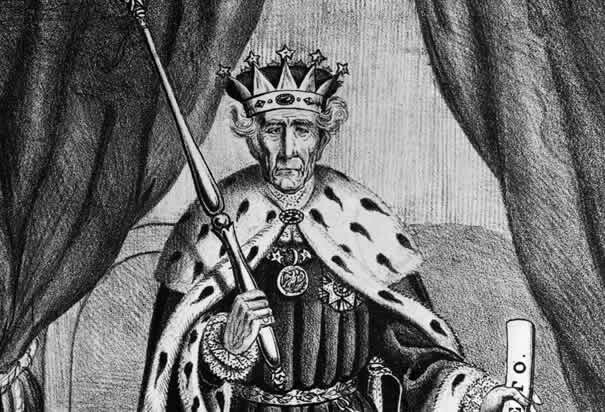 Although this this did get lower class people jobs where they could express ideas, it put uneducated people in powerful conditions with no prior experience at all. With Jackson's supporters all over the government, everyone has the same idea leaving no room for change. Jackson was always a firm believer that Indians should removed from their land in which they had lived on for generations. Had natives been causing problems there might have been good reason to remove them but, they did quite the opposite. 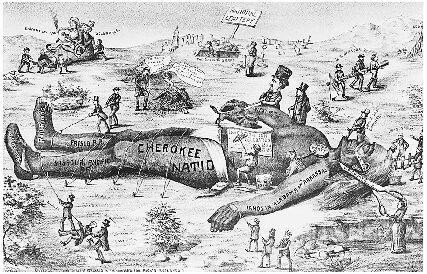 The Cherokee in particular had already created its own constitution and traded with the state of Georgia, most Cherokee knew English and sent their children to American schools. 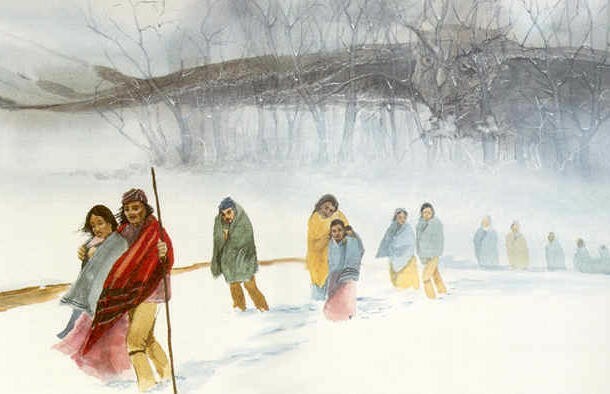 The Cherokee happily coexisted with it's surrounding populations and was still forced to leave, receiving almost none of the promised assistance for the journey.